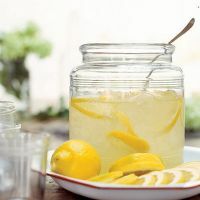 Where did the phrase If life hands you lemons make lemonade come from? 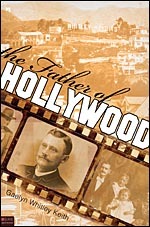 It came from the early 1910's and friends of H. J. Whitley (considered the father of Hollywood) in reference to his transformation of the existing lemon fields of the time into the area now known as Hollywood, CA. HOLLYWOOD, LOS ANGELES (KABC) -- Hooray for Hollywood! Eye on L.A. went back in time to discover the stories of Hollywood stars and how Hollywood itself became the entertainment capital of the world. 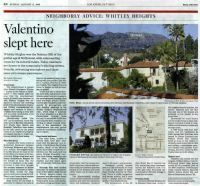 Watch a video about Whitley Heights!